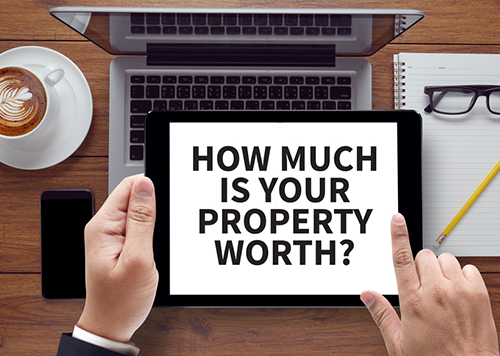 To make sure that all our clients get the best price for their property City and Town Estates will provide a free valuation service, in which case our consultants will visit and inspect the property in order to ascertain it’s value in the current property market conditions. 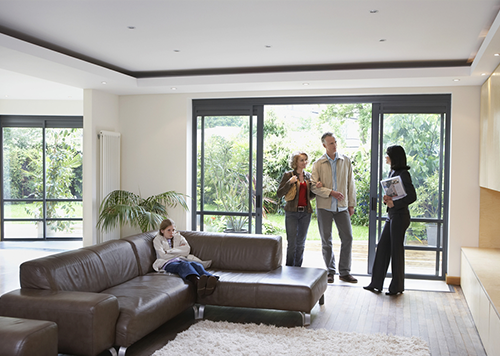 We use a range of marketing tools to ensure that each property receives a wide exposure. Our marketing includes professional photography, floor plans and in some cases, 360 degrees virtual tours as well as utilizing the services of high exposure external property websites such as Zoopla and PrimeLocation. 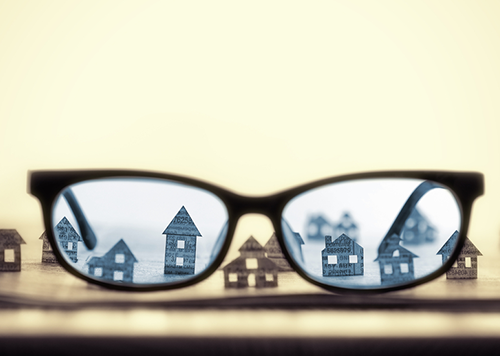 To make sure that all selling points of your property are brought to light, City and Town Estates will carry out an accompanied viewing service. We will make sure that those interested in purchasing the property are treated professionally and that viewing goes smoothly and efficiently. We can only receive the honest and valuable feedback if we meet the potential buyers face to face and see their reaction. City and Town Estates is a provider of a professional services for a reasonable and competitive fee. 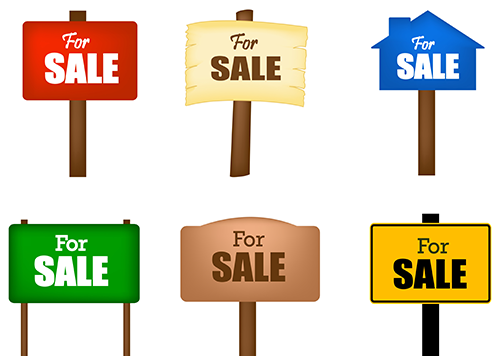 Selling of your property 1.5%, this includes free EPC upon successful sale. 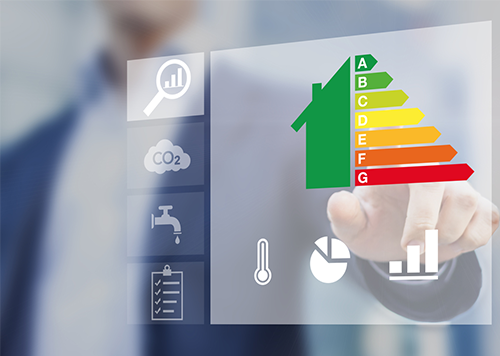 The Energy Performance Certificate (EPC) is a legal requirement for those intending to sell a property. EPC gives a buyer an idea how energy efficient a property can be and shows its economic and environmental impact. We are able to arrange for Energy Performance Certificate, saving the seller the time and hassle of doing so themselves. Our of courtesy, if the sale is successful the price of EPC will be refunded to the seller shortly after completion.